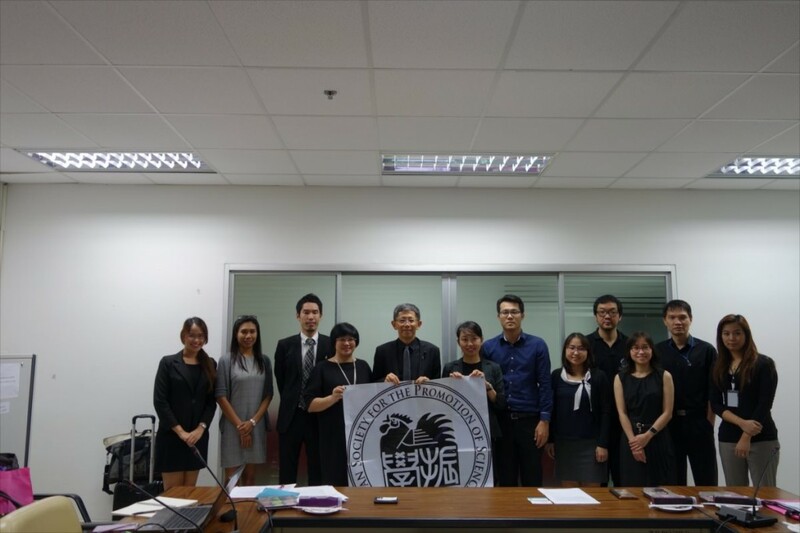 On January 19, JSPS Bangkok Office visited Prince of Songkla University (PSU) and organized a JSPS guidance seminar, as a part of “Japan Education Fair” hosted by the Embassy of Japan in Thailand. 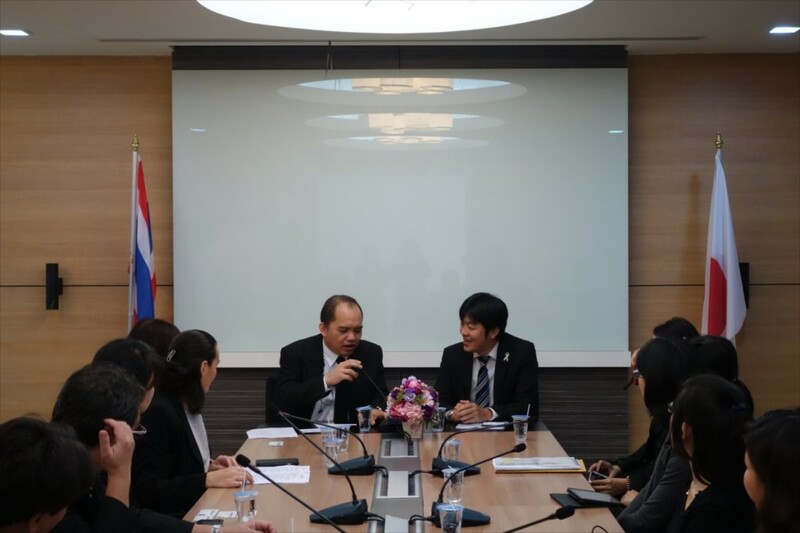 PSU has 5 campuses in the southern area of Thailand, and is specified as one of Thai research universities. Before the seminar, Mr. Shiro Terashima, First secretary of the embassy, and Japanese delegate including members of Japan Student Services Organization (JASSO), Osaka University, Kyoto University, Tokai University and Fukui University of techonology, made courtesy visit to PSU, and Asst. Prof. Pattara Aiyarak, Vice President for Global Relations and Informatics, gave welcome speech. 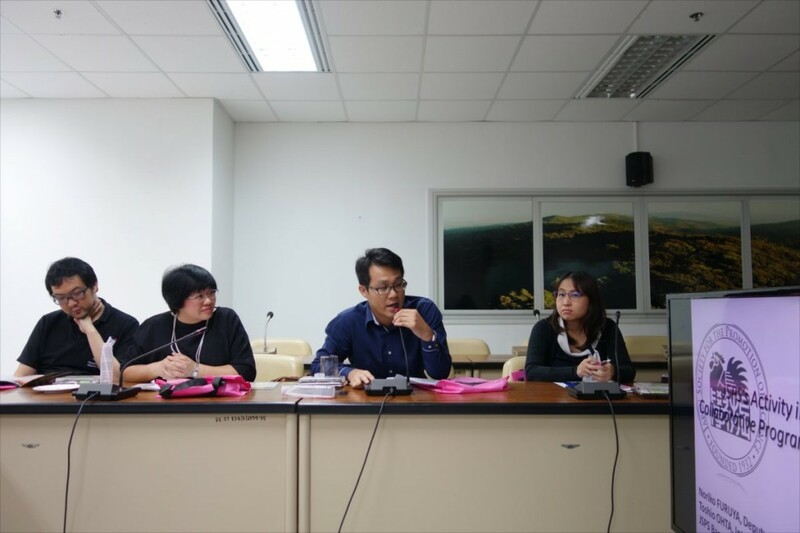 Young researchers and students participated in the seminar that was ran in parallel with the fair, and JSPS Bangkok Office introduced JSPS’s outline and international programs. The seminar started with the opening address by Assoc. Prof. Perapong Tekasakul, Vice president for Research System and Graduate Studies of PSU, and Assoc. Prof. Perapong also made presentation about his experience in collaborative research with Kanazawa University for 3 years since 2006 through JSPS’s Bilateral Programs. 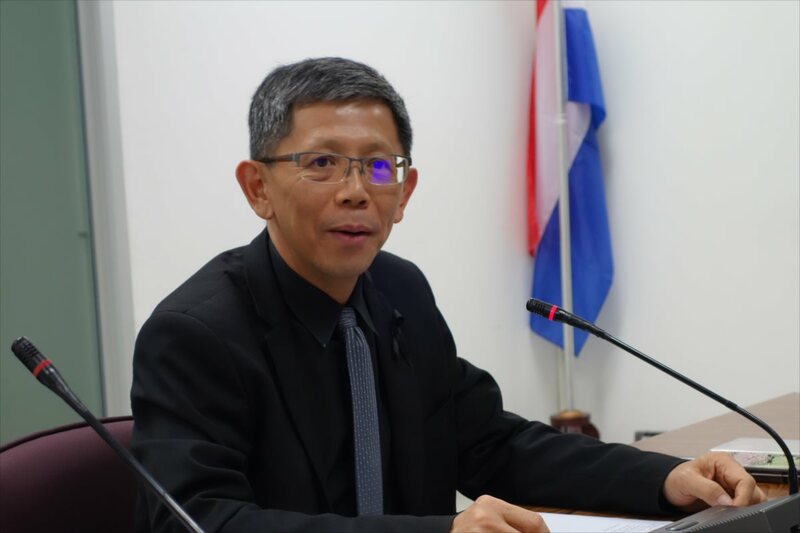 His team and Kanazawa University carried out research on air pollution caused from manufacturing natural rubber, which is one of major problems in southern Thailand. Assoc. Prof. Perapong said in his presentation that relating with research collaborators not as colleagues but as friends made it possible to build more closely and better relationship. In fact, collaborative research with Kanazawa University still continues even after the completion of the program, moreover, PSU’s students and young researchers study at Kanazawa University, which showed that relationship between both universities are developing even now. 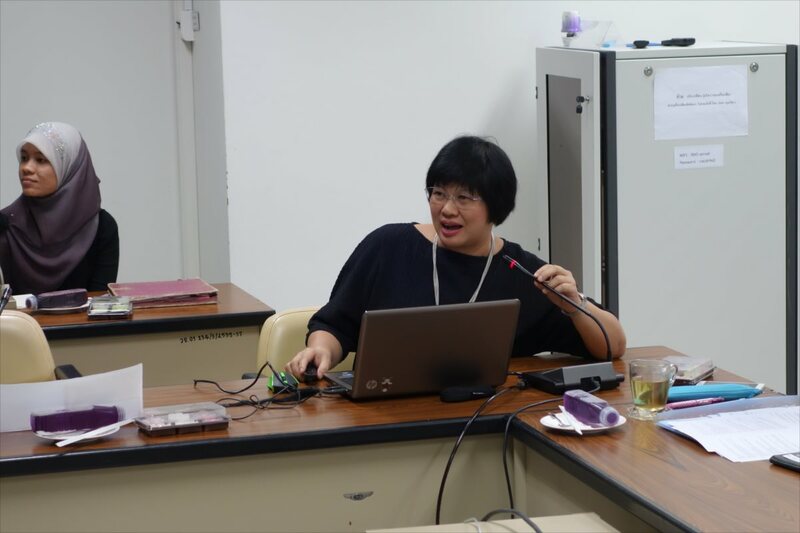 Afterwards, Dr. Vannarat Saechan, Executive committee of JSPS Alumni Association of Thailand (JAAT), who always cooperates with the alumni activities and supported the seminar, also made presentation. 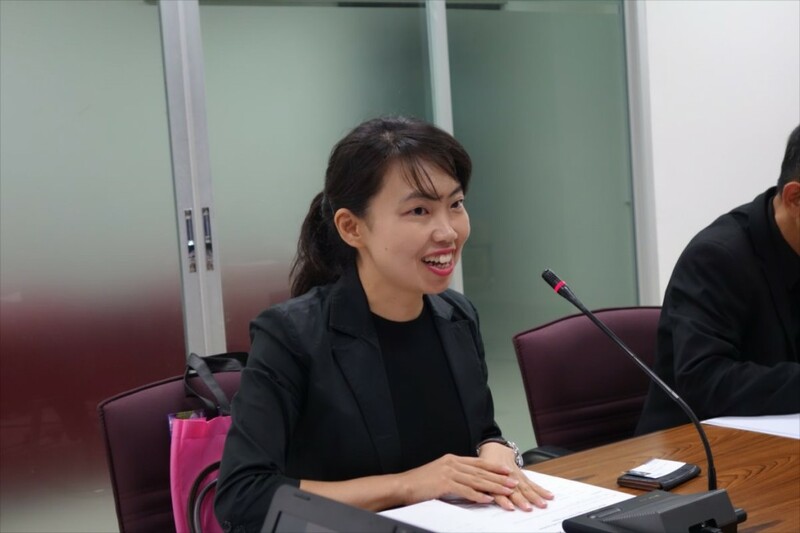 Dr. Vannarat, who experienced in not only collaborative research with University of Tokyo through JSPS’s Core-to-Core program but also research in Tohoku University through re-invitation program, introduced the latter program and ongoing research project in southern area of Thailand. Dr. Vannarat also mentioned that it was important to attend international academic conferences in order to expand network with other researchers. In Q&A session, some of participants who have collaboration with Japan shared their experience, and that was also meaningful for JSPS Bangkok Office.